During my Headshot session with Michael Ignatieff, he was becoming increasingly concerned that I wouldn’t be able to capture the professional Headshot Image for his campaign branding needs. It was an honor to have him fly from Ottawa all the way to Vancouver and chosen me as his portrait photographer. 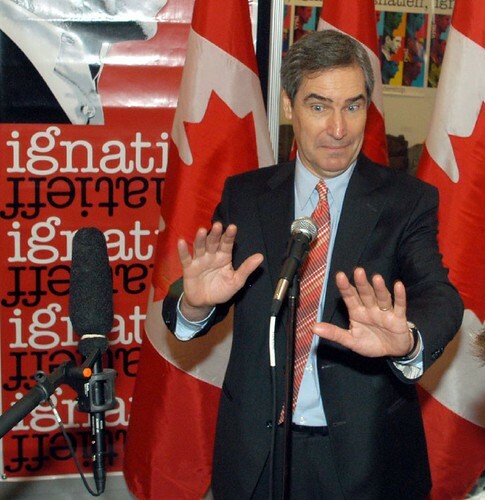 During our 2 1/2 hours photo session Michel Ignatieff became increasingly alarmed by the notion that we couldn’t capture an image worthy of the Liberal Parties needs for this campaign election. My hired makeup artist wasn’t achieving Michael’s desired results either. 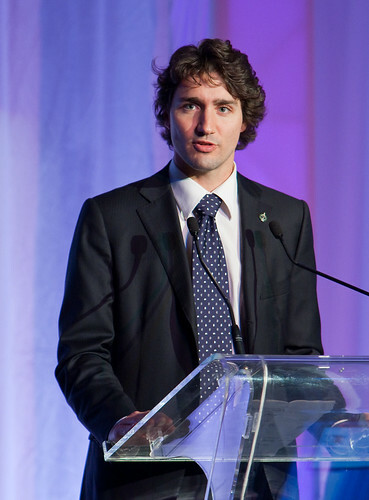 In a frustrated remark she suggested that Justin Trudeau would have a better Headshots, he should run as the Liberal leader. In our Studio Michael Ignatieff discussed the importance of achieving the desired portrait and decide to resign as Party leader because he just doesn’t photograph well.